an opportunity for families and institutions to buy 100% local, seasonal food direct from a network of 40 small family farms and ranches. CVFS farmers proudly offer a wide diversity of the highest quality foods including tree-ripe fruits, heirloom vegetables, olive oil, nuts, pastured eggs, and meats, conveniently delivered year-round to offices, hospitals, restaurants and markets around the Bay and Sacramento. 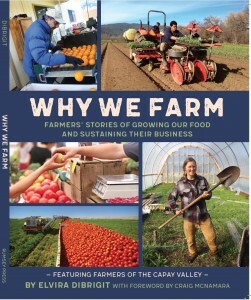 To learn more about Capay Valley Farm-shares and other options, visit CapayValleyFarmShop.com or call 530-383-9022. 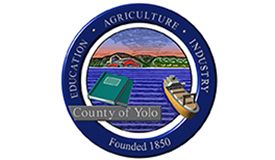 Look for the “CVFS” symbol by a farm’s listing for Capay Valley farms that sell through the Farm Shop.